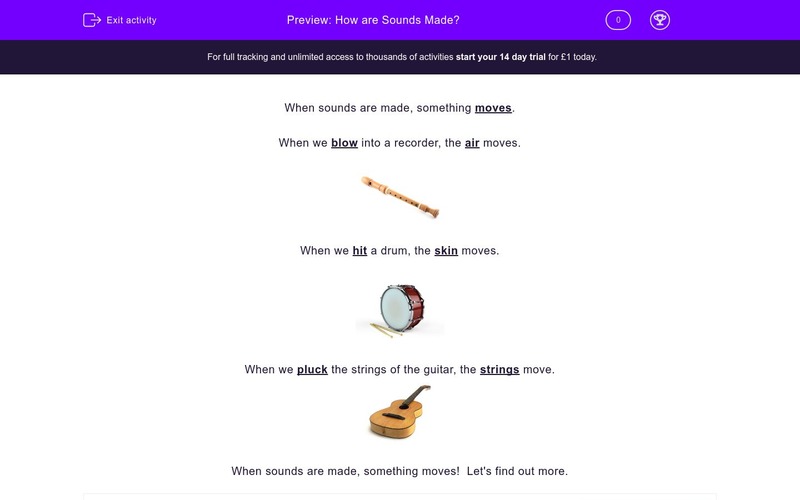 In this worksheet students learn that sounds are made when something moves - vibrates - and apply this understanding to answering questions about what moves when musical instruments are played. When sounds are made, someting moves. 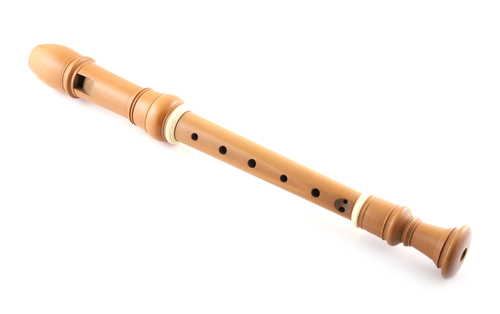 When we blow into a recorder, the air moves. When we hit a drum, the skin moves. When we pluck the strings of the guitar, the strings move. When sounds are made, something moves! 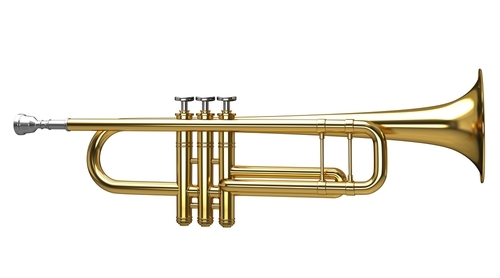 What moves when we blow into a trumpet? When we blow into a whistle, what moves? When we pluck a violin, what moves? When we shake these maracas what moves inside to make the sound? What has to move to make a sound from this drum? This instrument makes a sound when we blow into it. 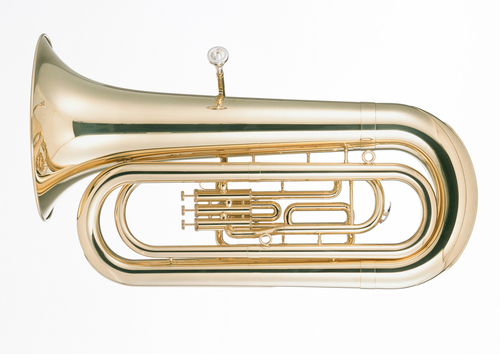 What moves inside the tuba to make the sound? What has to move on the guitar to make a sound? What part of your body is moving when you make that sound? Sound is made when something moves (or vibrates). When we play a trumpet we blow into one end, and the air from our mouths moves through the trumpet to make the sound. 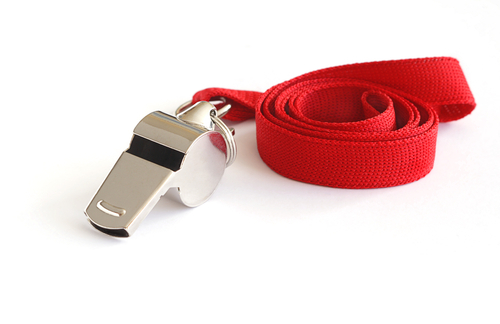 When we blow into a whistle, the air from our mouths moves through the whistle to make the sound. 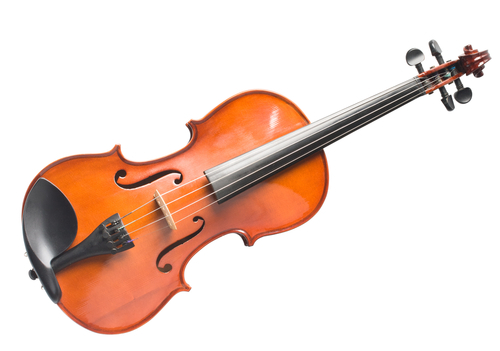 When we pluck a violin the strings of the violin vibrate, which makes a sound. 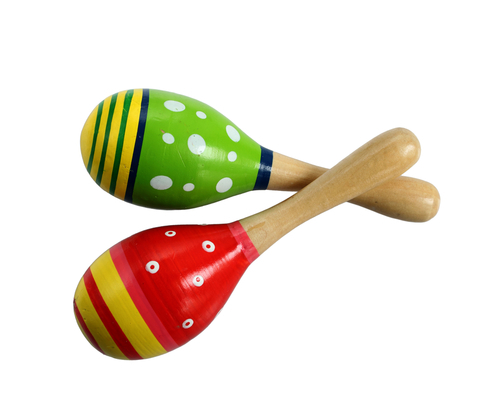 The beads inside the maracas move as we shake them, which makes the rattling sound. 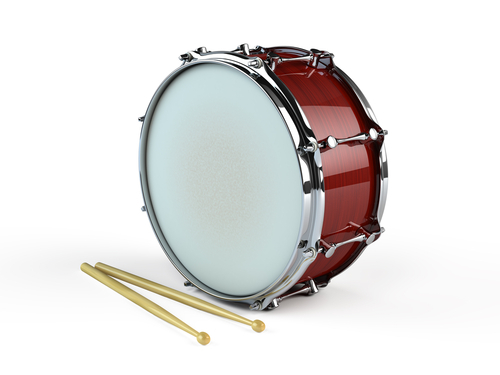 The skin of the drum moves (vibrates) when we hit it. The sound can be changed by our fingers, but we have to move the air to make a sound. 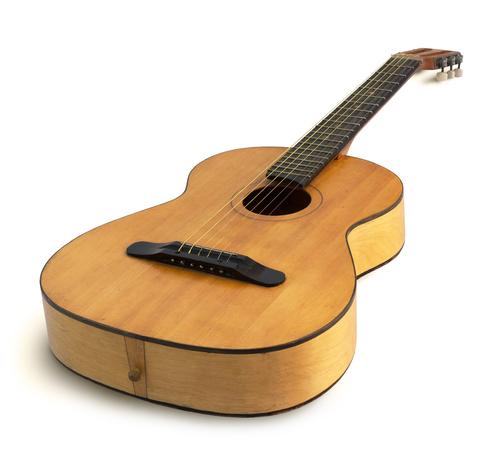 When we play this guitar we are moving the strings to make the sound. Sounds are made in your neck, or throat. We change these noises using our mouth and tongue.